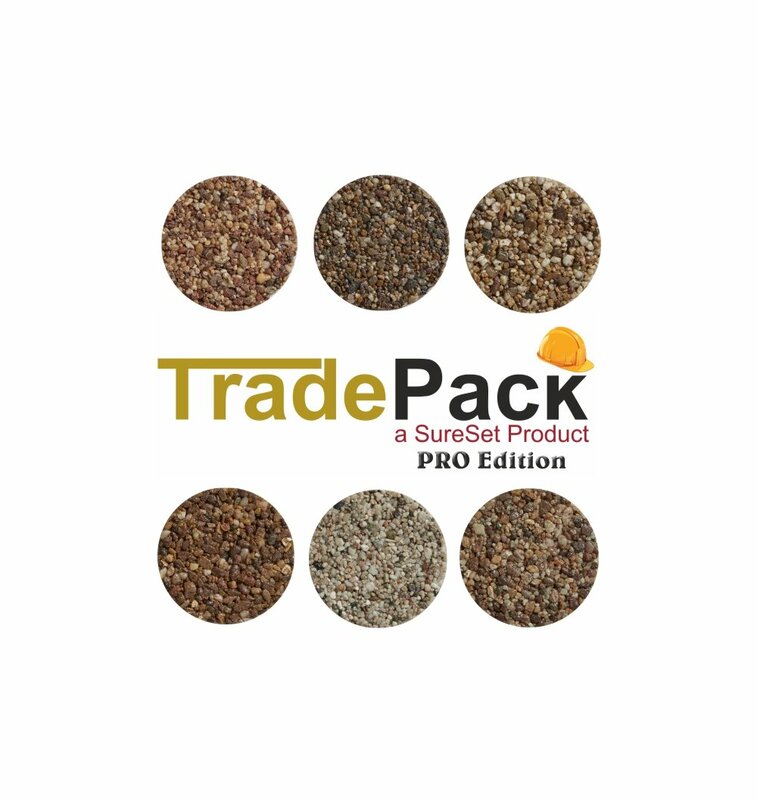 TradePack™ PRO for hard landscaping areas consists of sufficient bagged aggregate and resin to install a total area of 30m² at a 16mm depth, and full installation instructions. 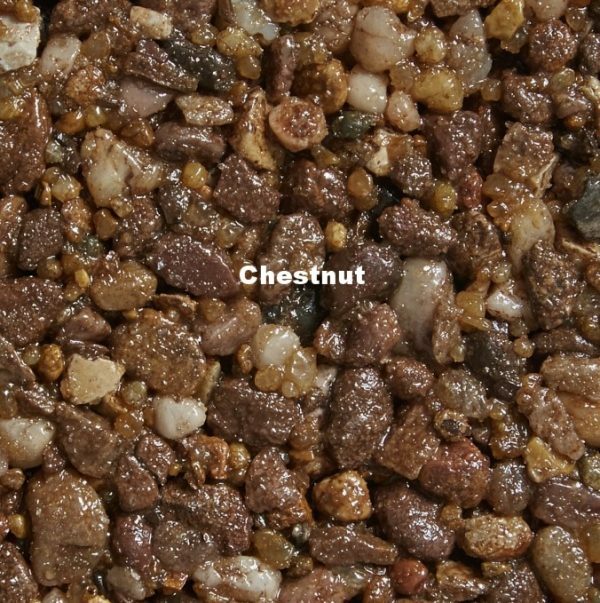 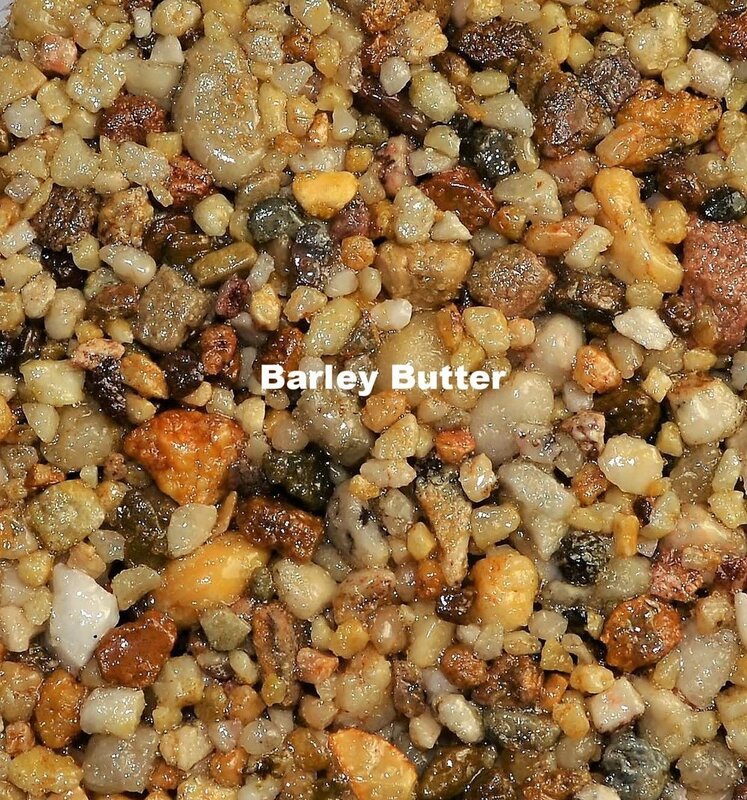 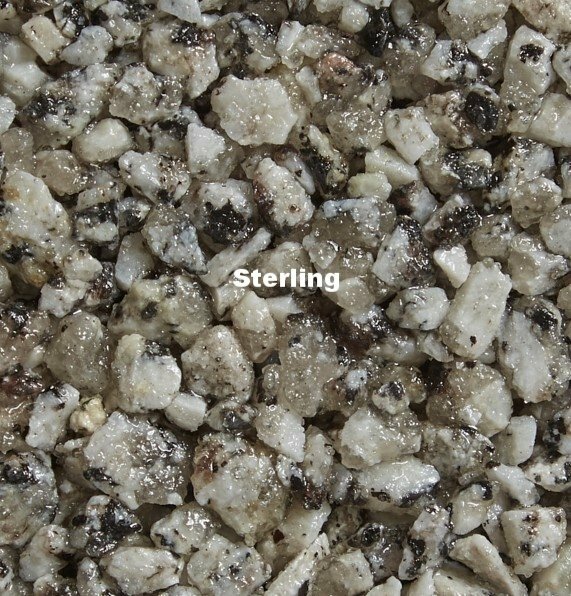 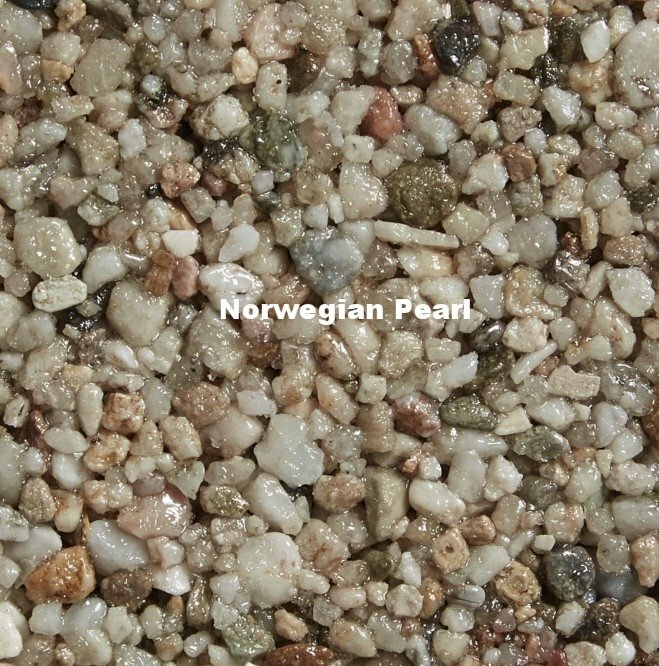 Available in the most popular Natural Aggregate colours of Chestnut, Sterling, Barley Butter and Norwegian Pearl, TradePack™ PRO is delivered palletised and shrink-wrapped. This TradePack PRO is to be used with a forced action mixer, Baron is recommended. 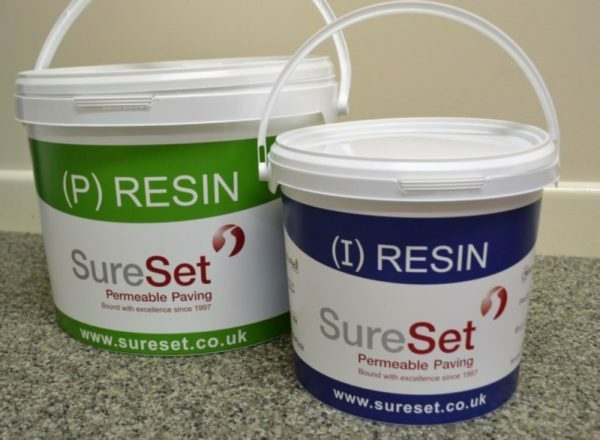 Our TradePack Pro will allow you to self-install resin bound paving on hard landscapes such as footpaths, cycle ways and driveways. 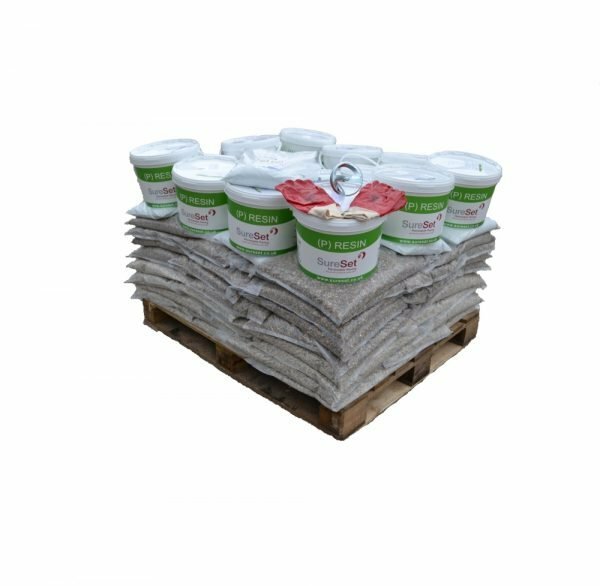 Each TradePack Pro consists of sufficient bagged 6mm aggregate and resin to install a total area of 30m² at a 16mm depth. We endeavour to deliver within 3- 5 working days.